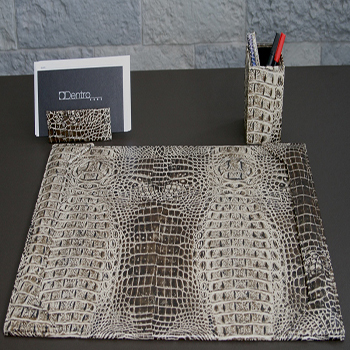 As well as luxury interior furniture, Dentro Home also offers smaller accessories for both home and the office. This includes items ranging from tablet cases, to waste paper bins, to shoe racks. 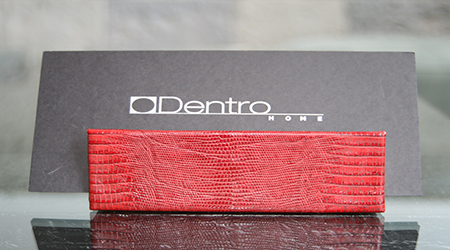 Dentro Home encourages you to individualise your requests for accessories, to make them even more personal. 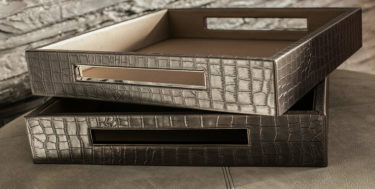 They can be manufactured to custom shape, colour and material of your choice.